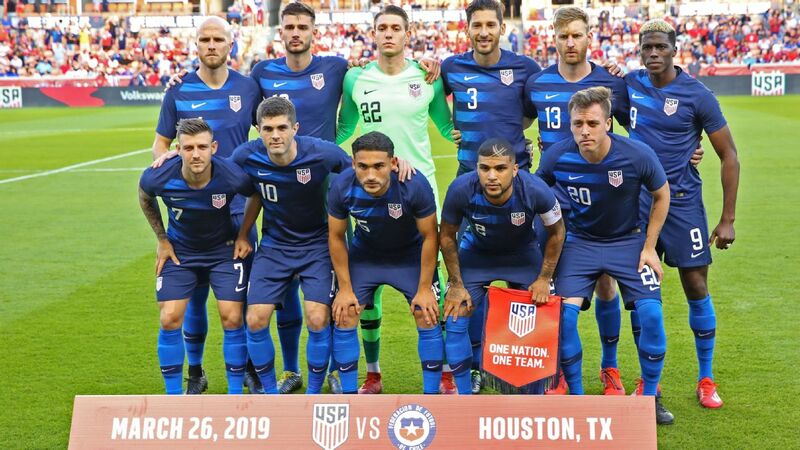 From Zack Steffen in goal to a surprising starter up front, we present the squad that can go toe-to-toe with the best in the world. The core of this team is playing consistently in Europe or has European experience. Agree with Altidore up front? In what was a massive transition year for the U.S. in 2018, Steffen consistently stood tall in goal despite being put under constant pressure. 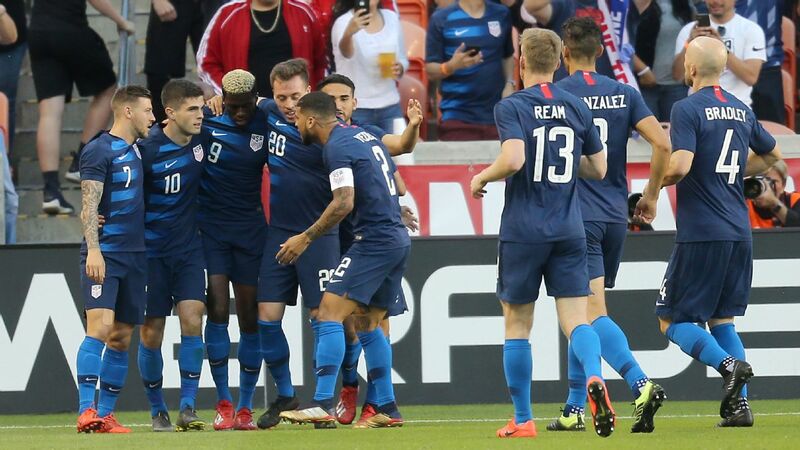 The 23-year-old made six appearances during the calendar for the Stars and Stripes, notably making seven saves in a draw with eventual World Cup champion France and shutting out rival Mexico. His form and progression mean he has clearly surpassed Brad Guzan as the No. 1 option. 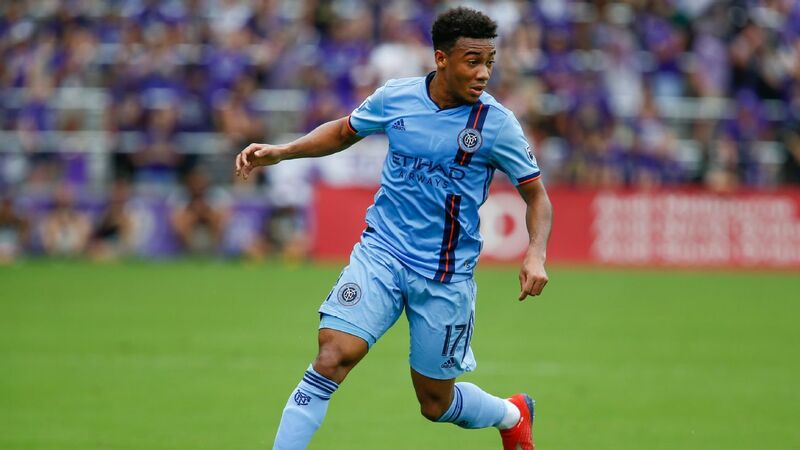 One of the biggest question marks on this team, Berhalter's decision to experiment with Tyler Adams at right back and move Yedlin to the wing during the current camp has drawn quite a reaction. 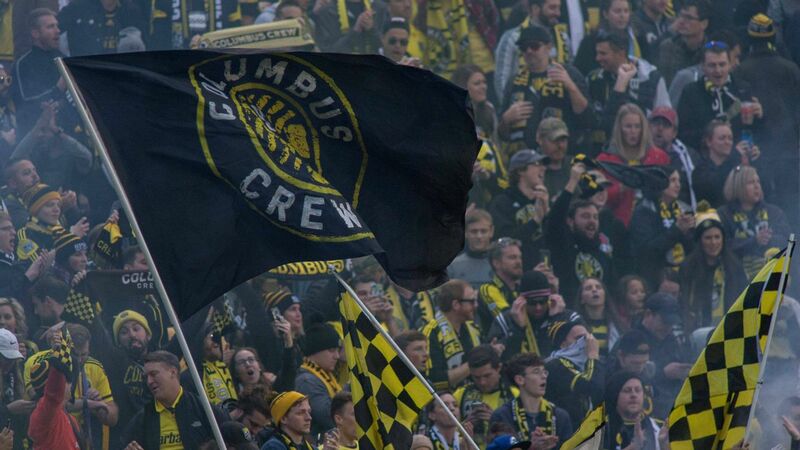 He's not the prototypical Berhalter full-back who tucks in centrally, but he gets the nod over Adams or recent debutants Reggie Cannon and Nick Lima. Among the pool of young center backs, 23-year-old Miazga isn't just the one with the most upside; he's also the one most ready to plug-and-play right now. The Chelsea player is imposing at 6-foot-4, composed for his age, and has consistently shown the ability and confidence to play out from the back. Miazga has some distance to go, but even as a teenager with the New York Red Bulls, he demonstrated no fear in going against the likes of David Villa and Sebastian Giovinco in MLS. 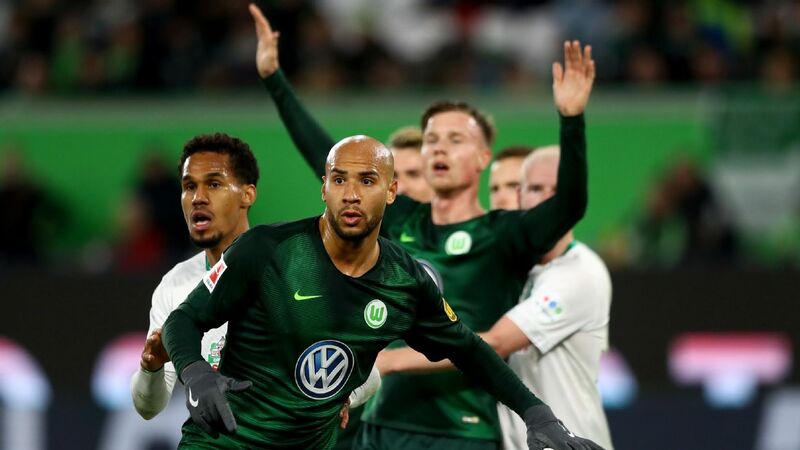 A regular starter in the Bundesliga with Wolfsburg, Brooks' time with the national team has been defined by tremendous highs (his World Cup goal vs. Ghana) and catastrophic lows (his role in the humiliating 4-0 World Cup qualifying loss in Costa Rica). That said, Brooks remains a sure-fire starter at present and will likely serve as the veteran leader alongside a less-experienced partner such as Miazga, Cameron Carter-Vickers or Aaron Long. Brooks, front, has struggled with injuries, but is an imposing, senior presence when fit. He can also handle playing against world-class forwards. Remember him? 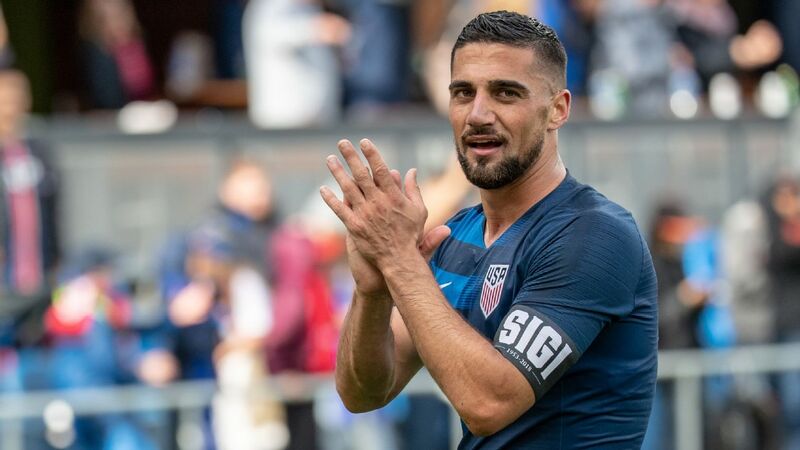 The German-American, who was snubbed for the do-or-die World Cup qualifiers in October 2017 by Bruce Arena, remains the best option at the position and should soon return to the side under Berhalter. The 2022 World Cup might be beyond him (he turned 31 in December), but Johnson, who is starting regularly at Borussia Monchengladbach, gets the nod over young/raw Antonee Robinson and MLS duo Jorge Villafana and Greg Garza. 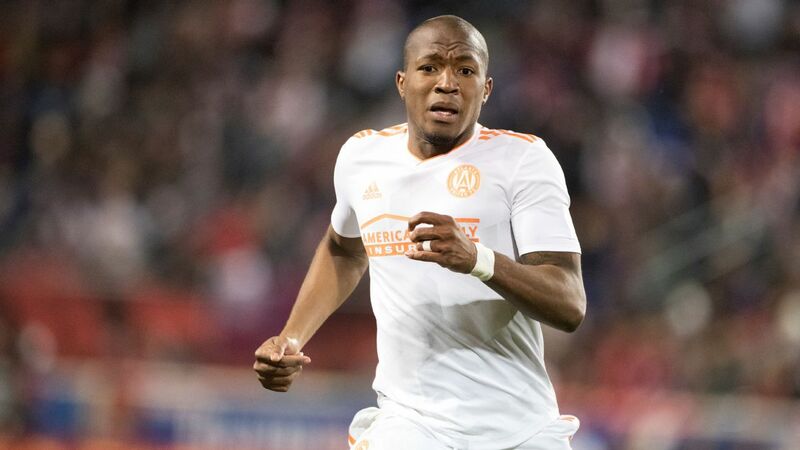 The Texan's versatility makes him a legitimate option for Berhalter in at least three positions (right back, defensive midfielder, central midfielder) but McKennie's motor, energy and nastiness seems best suited for the No. 6 role. 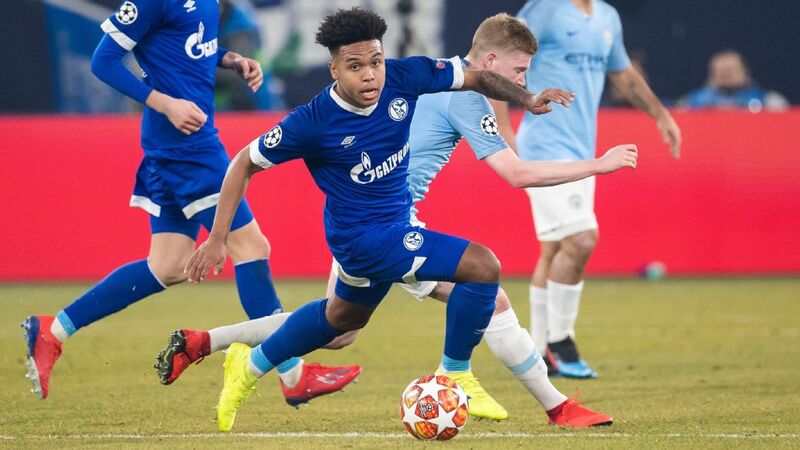 At just 20, McKennie has been playing weekly in one of Europe's top five leagues for the better part of two years and looks to be a central midfield staple for the U.S. for the next decade-plus. Like McKennie, Adams is an all-energy, all-action midfielder who fittingly plays for a club "operated" by the company that developed Red Bull. The 20-year-old has acclimated brilliantly to the Bundesliga since arriving in January, already establishing himself in the starting XI and showcasing an innate ability to break up play in the middle of the park and facilitate quick transitions from defense to offense. Adams is good enough to start at a couple of positions, but the No. 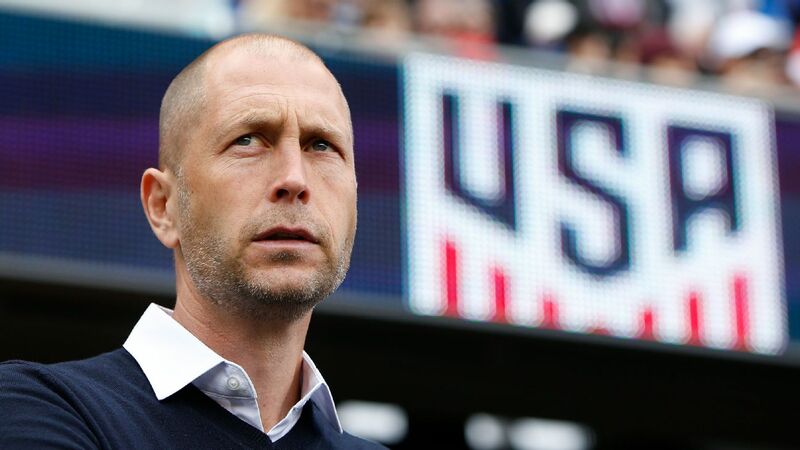 8 role, where he can help in defense and attack, might be the position where Berhalter can get the most out of his wide-ranging skill set. 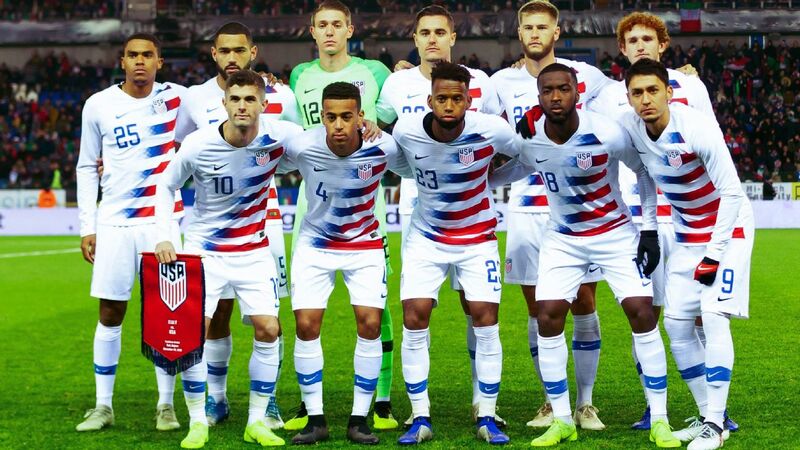 It isn't a matter of whether Pulisic will start, it is just a matter of which position. Far and away the national team's best player during the failed World Cup cycle, the then-teenager scored seven goals and added six assists in 13 qualifying games. While Pulisic plays on the wing for Borussia Dortmund and will do the same for Chelsea next season, his best position with the national team is a lot less obvious. 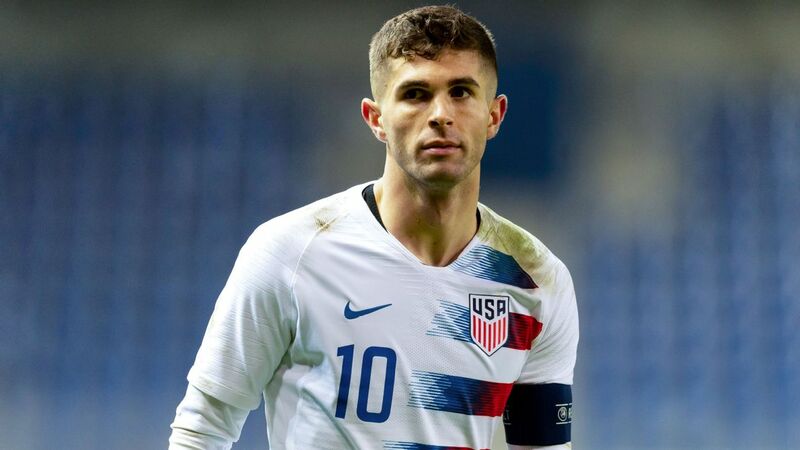 With a lack of other creative options and to ensure Pulisic is on the ball and in position to create scoring chances as often as possible, Berhalter should pencil Pulisic in as a No. 10 and give him the freedom to drift out wide when he sees fit. 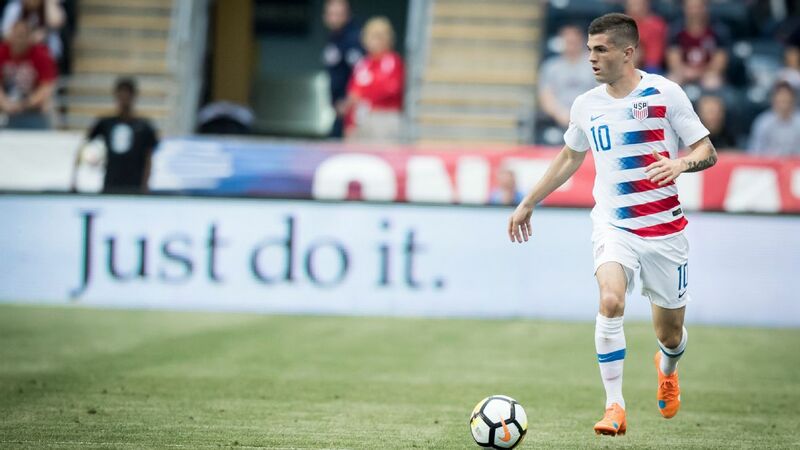 The U.S. attack is full of question marks, but in Pulisic, Berhalter has one of the world's top young players to build around. 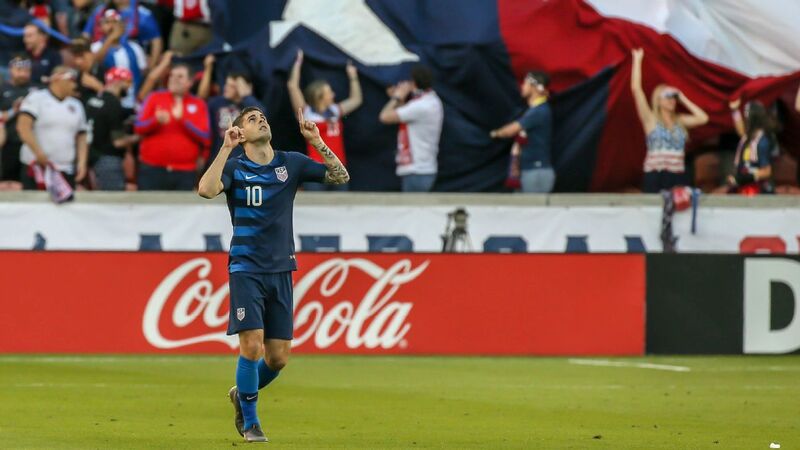 Pulisic is a no-brainer in this U.S. team, but finding the right role for him and surrounding him with the right supporting cast will be vital moving forward. 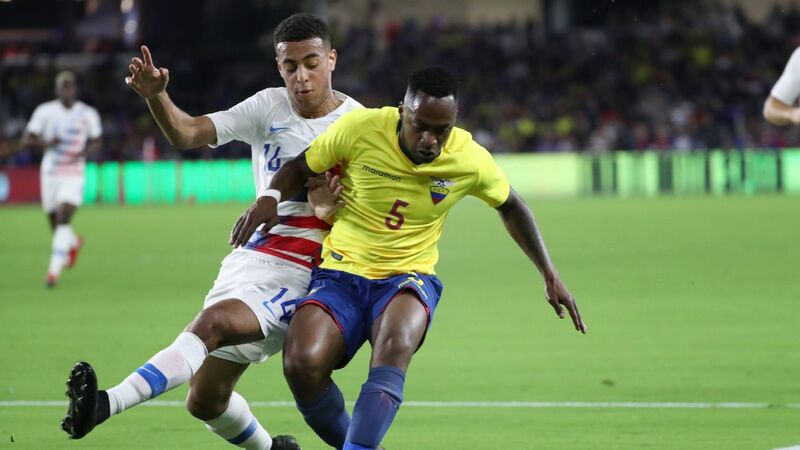 A former standout with the U.S. under-20s, D.C. United's Arriola, 24, boasts a nice mixture of speed, skill, bite and work rate. 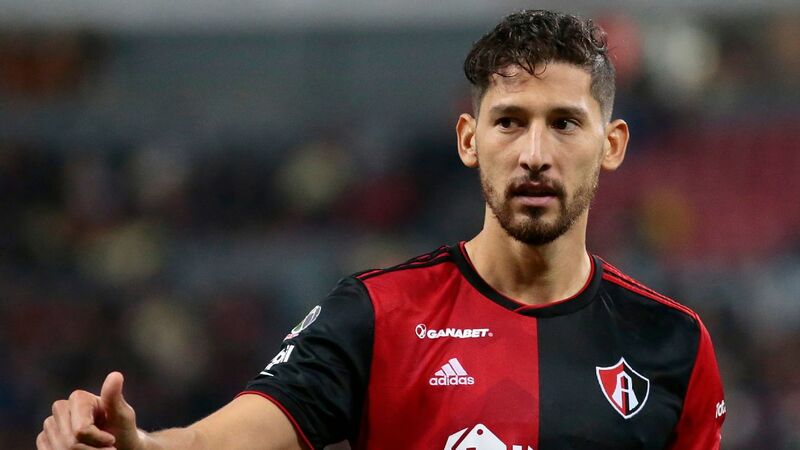 A selfless player who can do a passable job in a few areas of the pitch, Arriola figures to finally be given a consistent look in his best position -- winger -- under Berhalter. Arriola has taken the next step in his development of late, showing off more swagger and slickness at the club level. He's not the sexiest name on this list, but the underrated Arriola figures to be a very important player. 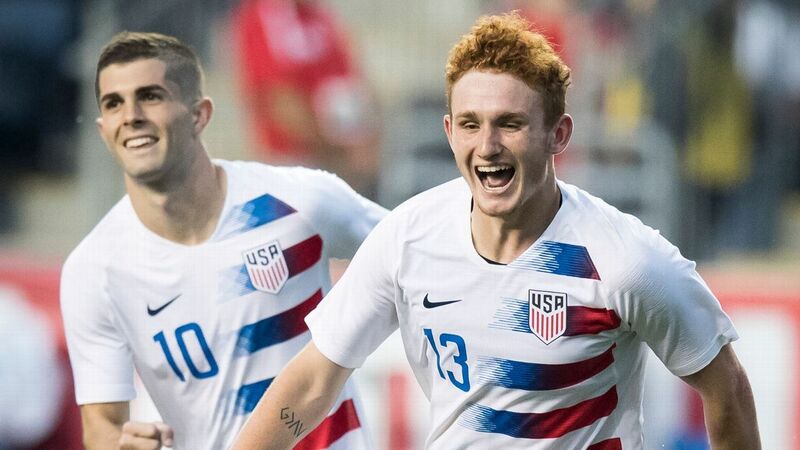 This won't be a popular pick, but -- thanks to a dearth of in-form alternatives and the fact that Josh Sargent, 19, isn't quite ready to shoulder the load himself -- Altidore remains the striker in a do-or-die scenario almost by default. Altidore has been better than a goal every two games since returning to MLS with Toronto FC in 2015, and although his record in big games with the national team has been heavily criticized, Altidore, 29, is third on the U.S. goal-scoring charts with 41 goals. A lot of fans will be frustrated to see Altidore in this spot, but such is the state of the U.S. forward pool at present, where the other options include Bobby Wood (three goals in 22 games for Hannover 96), Gyasi Zardes (not a traditional center forward) and Jordan Morris (fresh off an ACL injury). One of the nation's best long-term prospects, 19-year-old Weah cracks the starting lineup on the wing because of his pace and willingness to take defenders on. 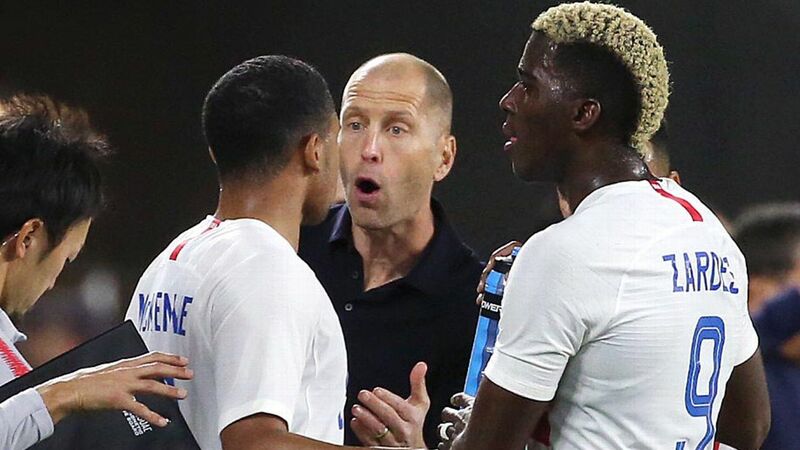 The PSG product is far from the finished article, but in a U.S. player pool short on dangerous attackers, Weah has shown enough flashes over the past year-plus to warrant a spot. Though he's not in the senior camp this March and isn't getting a ton of minutes at Celtic, Weah is expected to join up with the under-23s to get some much-needed playing time. He has a very bright future, and, with nobody having a hold on the left winger job, that bright future starts now. 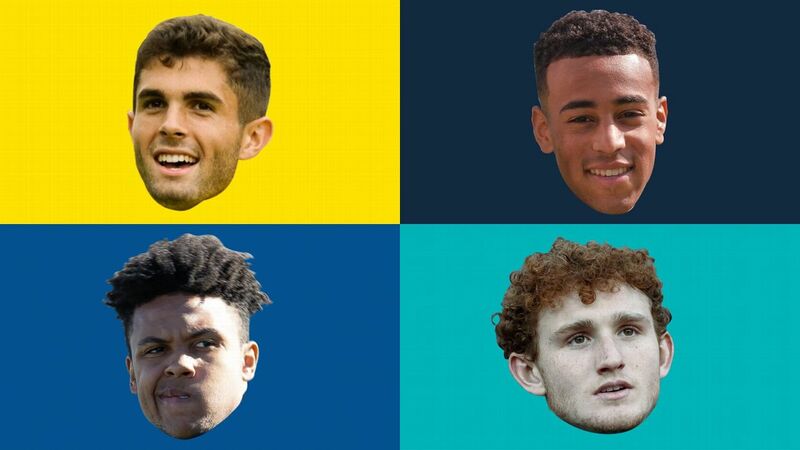 In midfield, veteran Bradley still has a role to play, to the chagrin of many; Acosta provides some composure in the middle of the park; and Lletget offers attacking nous and creativity going forward. 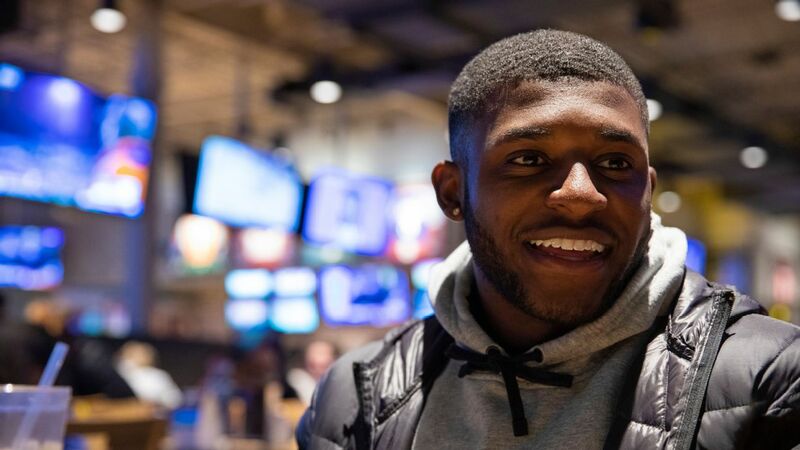 Teenager Sargent will be the first forward called off the bench, and much-improved Zardes is coming off a 20-goal season under Berhalter in Columbus. Wood has been unlucky with injuries, but he provides spark and aggression if the U.S. needs to chase the game and turn up the pressure.